Gotta love new interviews. Check out the excerpt below from an upcoming interview with Film Comment where Rob talks about Claire Denis, his Good Time character and more. Can't wait to read the full thing. Soon after the world premiere of Good Time at Cannes, its star, Robert Pattinson, could finally sit still for a moment for an interview in a hotel on the Croisette. He was affable, thoughtful, and talking just like a film nerd. What’s your favorite Claire Denis film? I really love No Fear, No Die. I didn’t know who she was when I saw White Material, when I was shooting one of the Twilight movies. It was on this cable channel in Baton Rouge. I was transfixed. 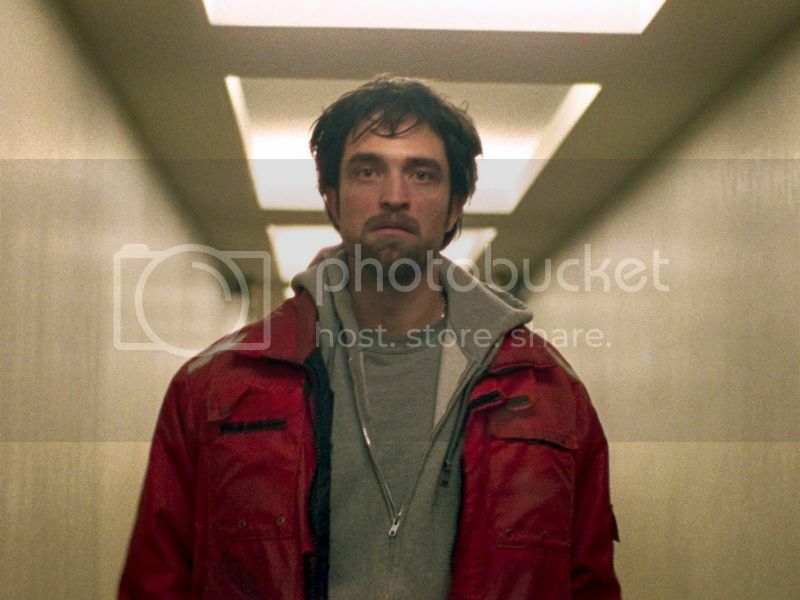 Let’s talk about Good Time. Your character, Connie, is almost like an actor in his life, a shapeshifter. And he sizes everyone up. He has an innate understanding of what people want. And he does sleight of hand—he’s very good at diverting [attention]. When we were first developing it, they really wanted to push in the direction of making him a sort of mystic. He doesn’t really realize what that is. He’s a loner, and the more you live in isolation, the more you develop a unique fantasy life in your head. I think he’s running stories rather than lies. When he talks to the cop in the hospital, I was imagining that it’s not lying. The immediacy was the really interesting part to me: he doesn’t have to think, it’s so instinctive. When you work on a character, do you think about why he’s like that? I like things where you don’t know, and it’s like jumping off a cliff to see what happens. There are also certain elements of the character that you, as a person, really object to. That means you know you’re in the right area, that there’s something good happening, and you’re really not in your comfort zone. What did you find yourself objecting to? Read the full interview in the July/August issue.